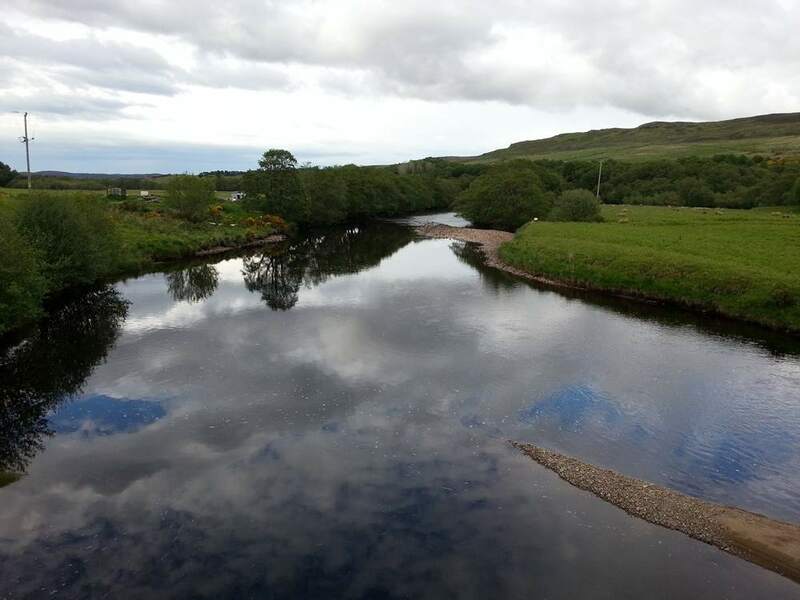 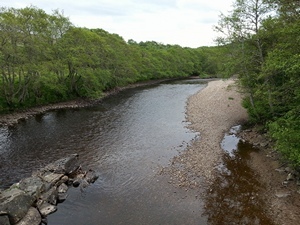 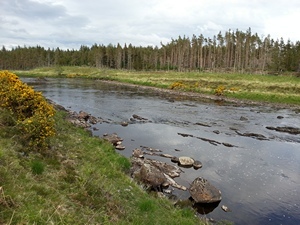 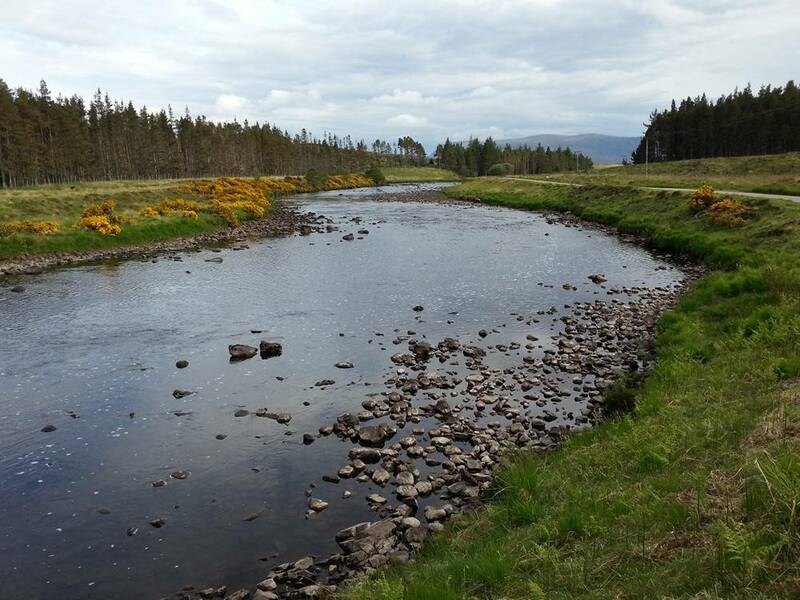 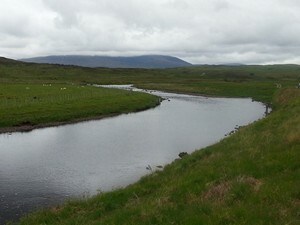 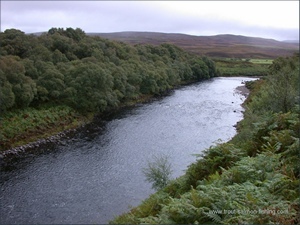 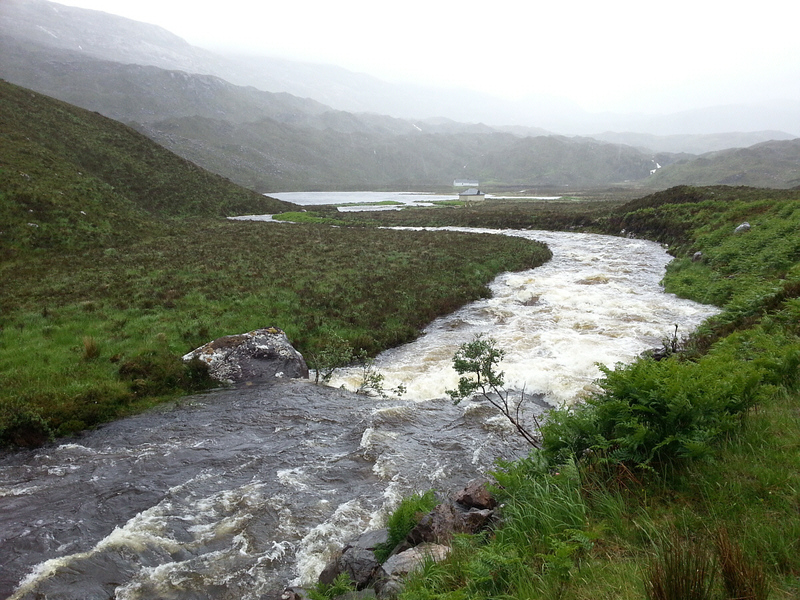 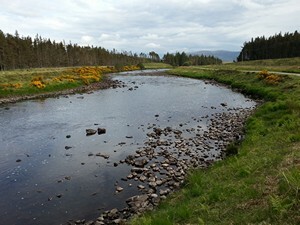 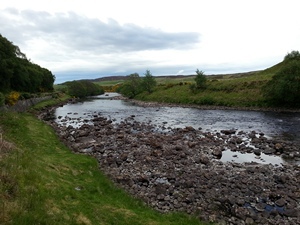 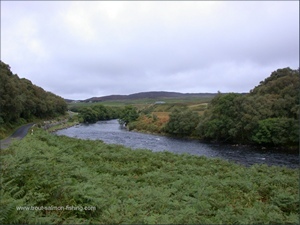 The River Naver flows the eighteen miles from Loch Naver to enter the sea at Bettyhill. 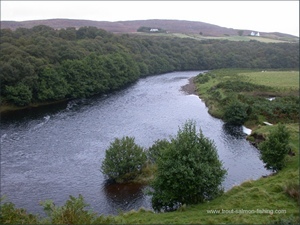 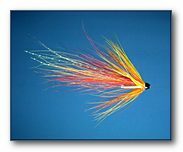 It is one of the most productive, and exclusive, of Scotland's salmon rivers, rivalling the Helmsdale for numbers of fish. This will mean little to most of us, though, as the Naver also rivals the Helmsdale in its exclusivity. 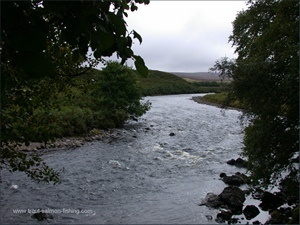 It is a very private river. 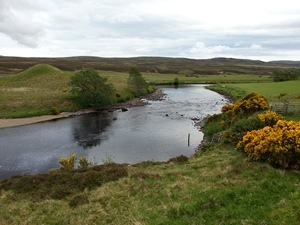 The lower beat, however, is reserved for the local angling club and a limited number of daily permits are available to visitors. 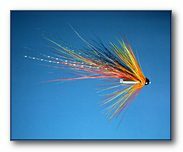 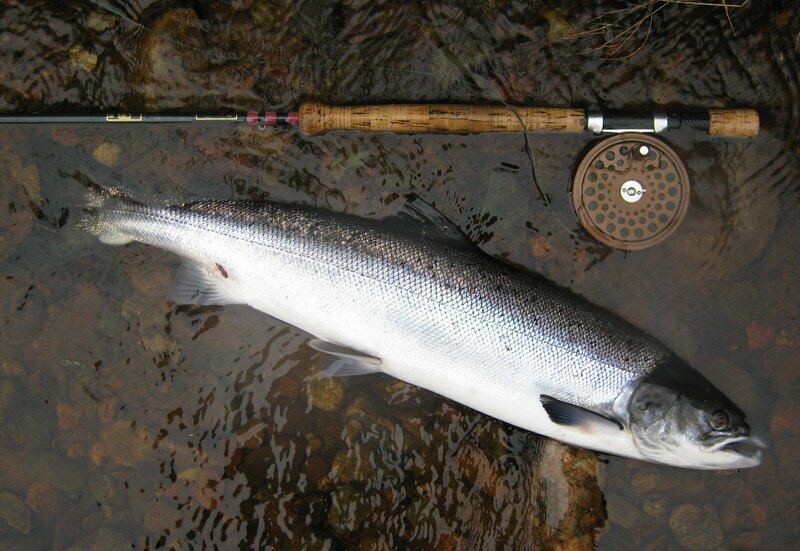 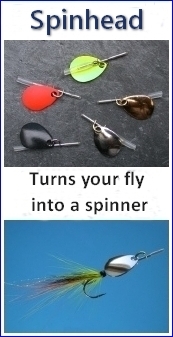 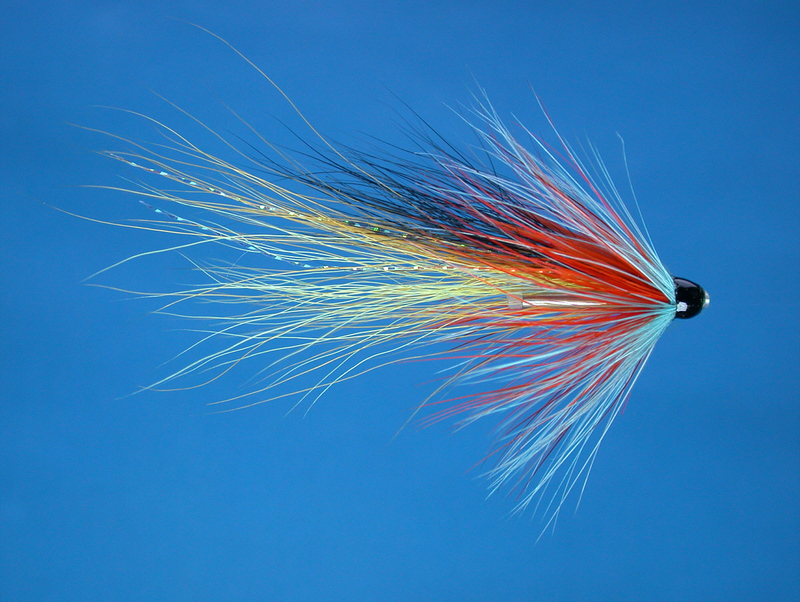 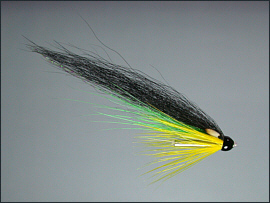 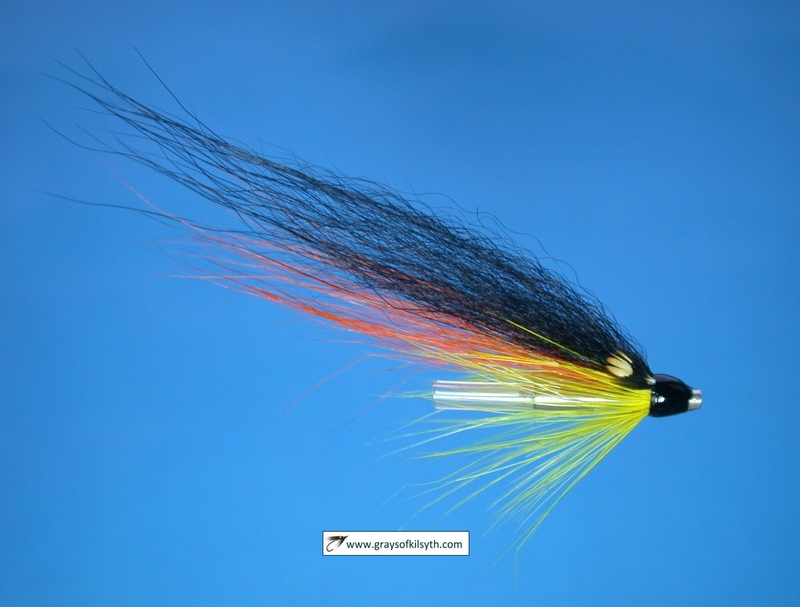 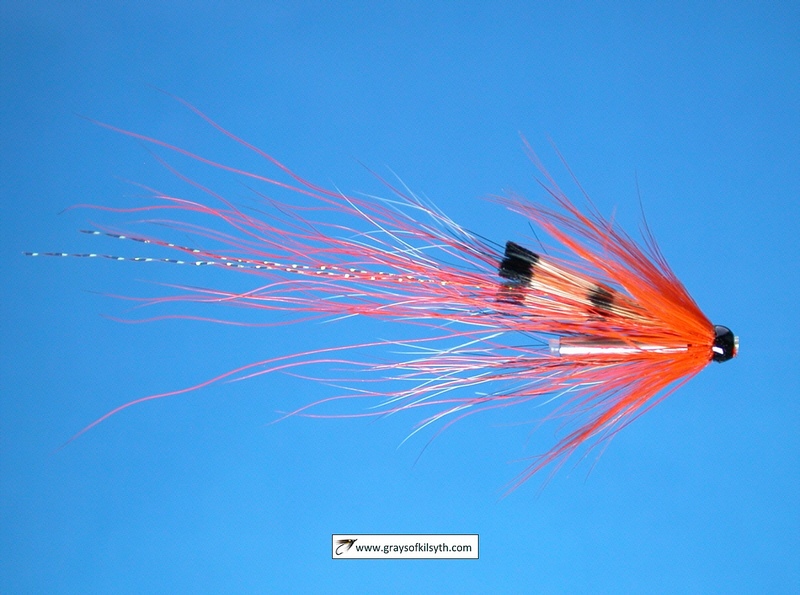 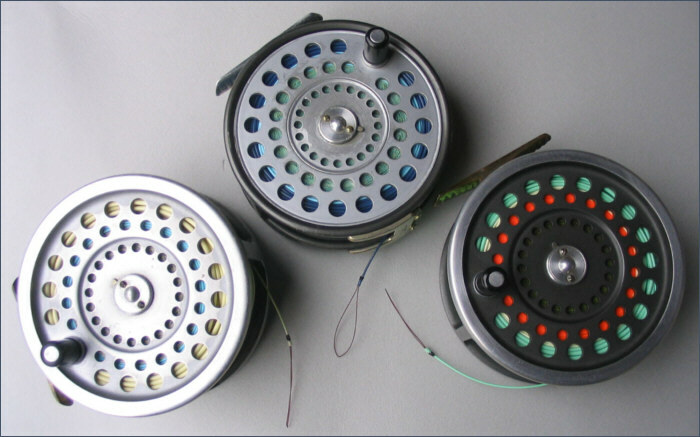 The fishing for both salmon and sea trout can be excellent on the lower association beat of the River Naver. 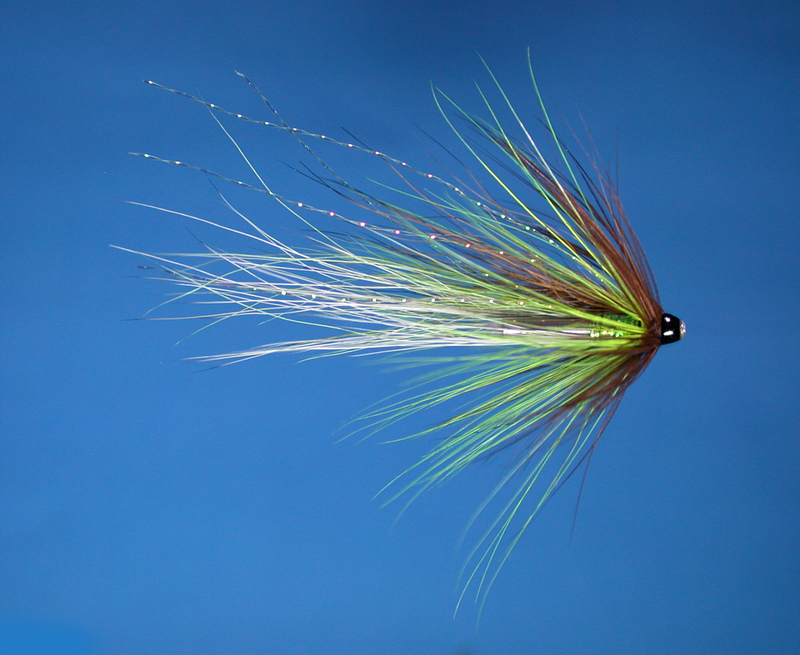 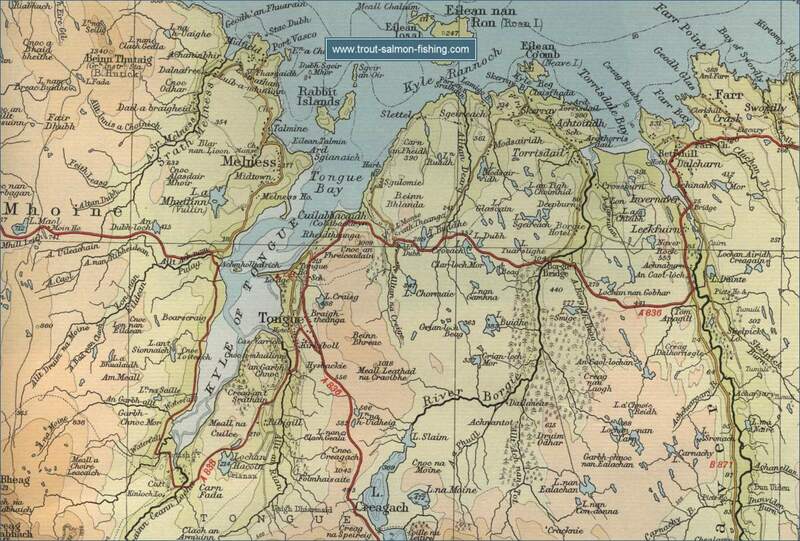 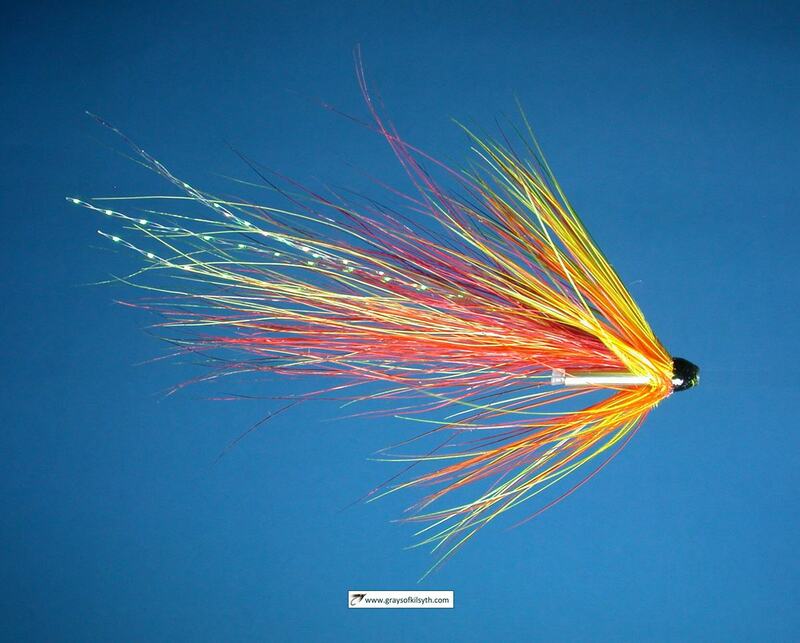 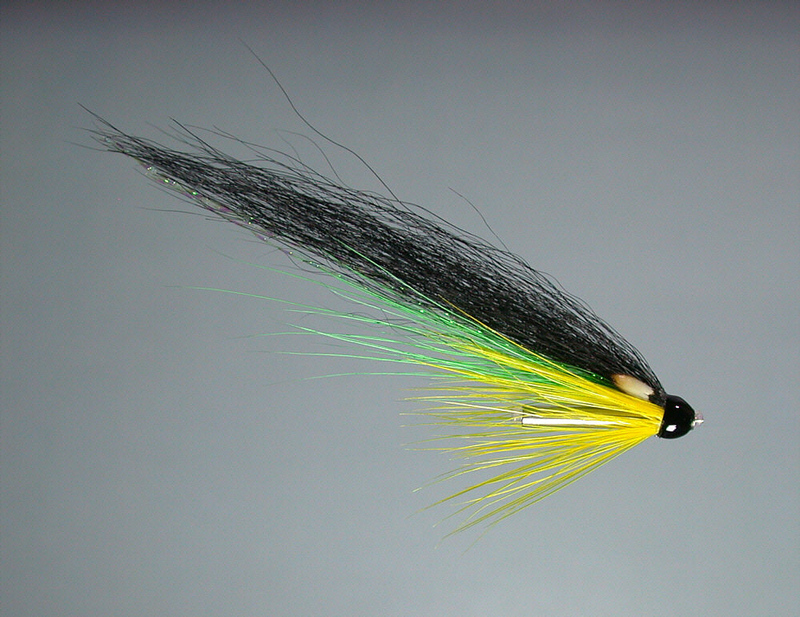 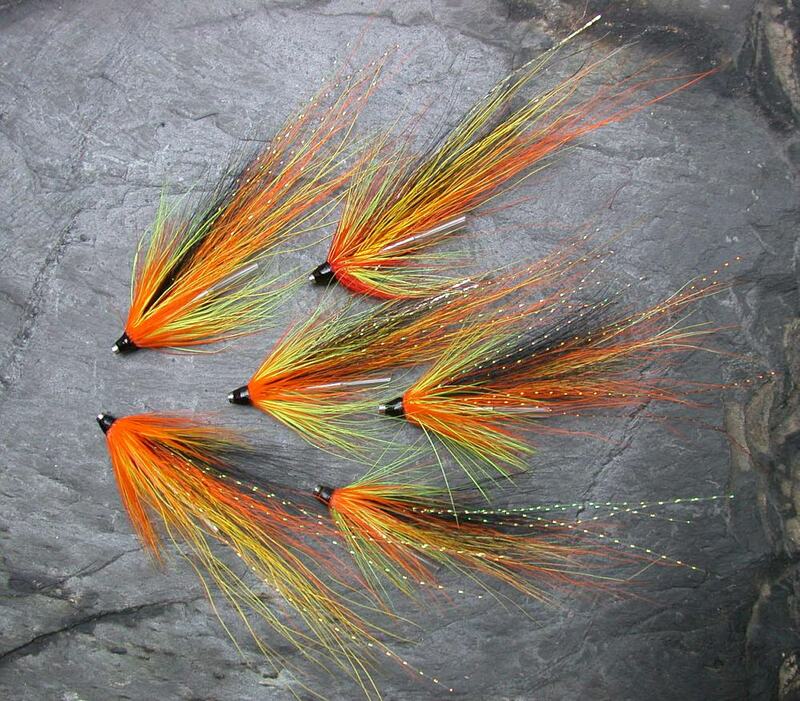 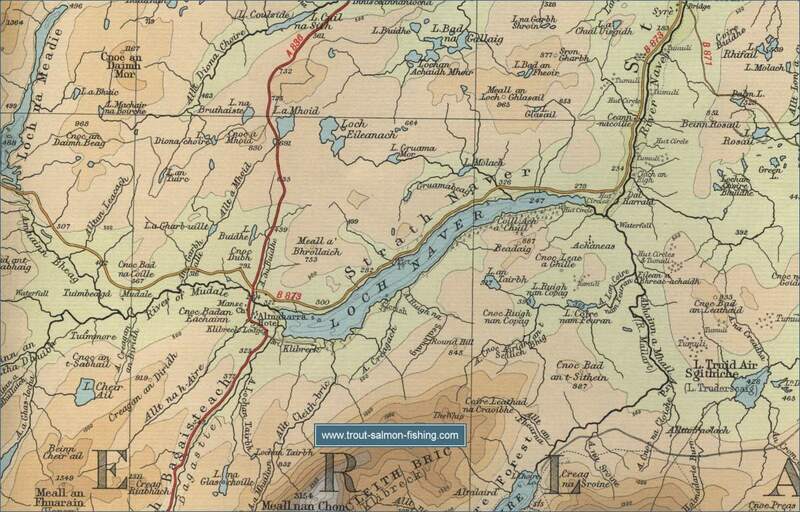 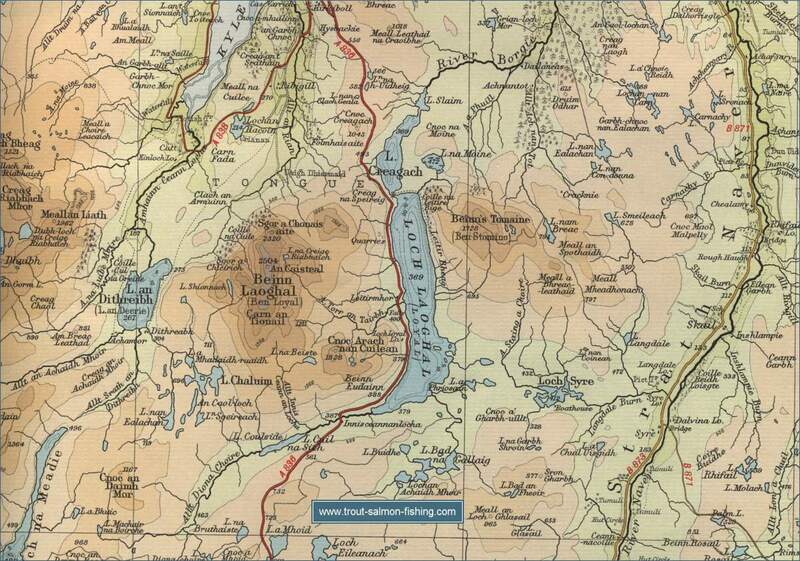 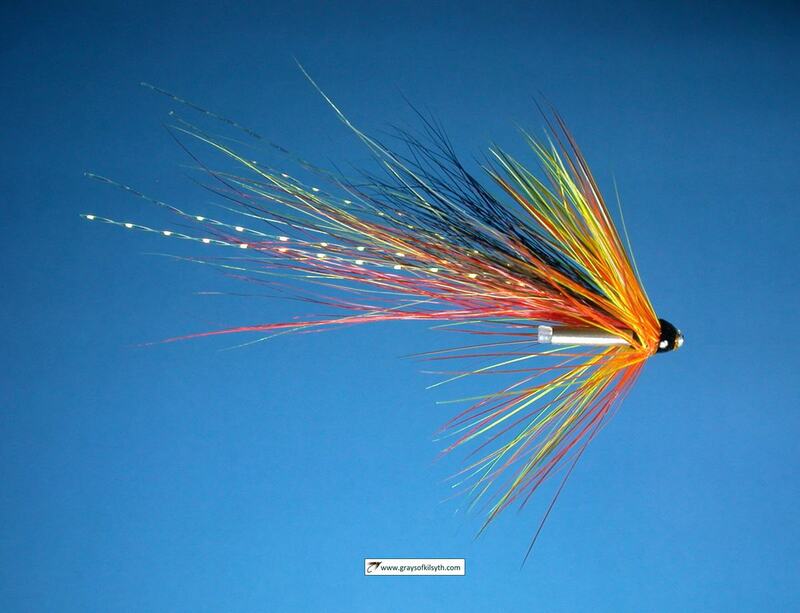 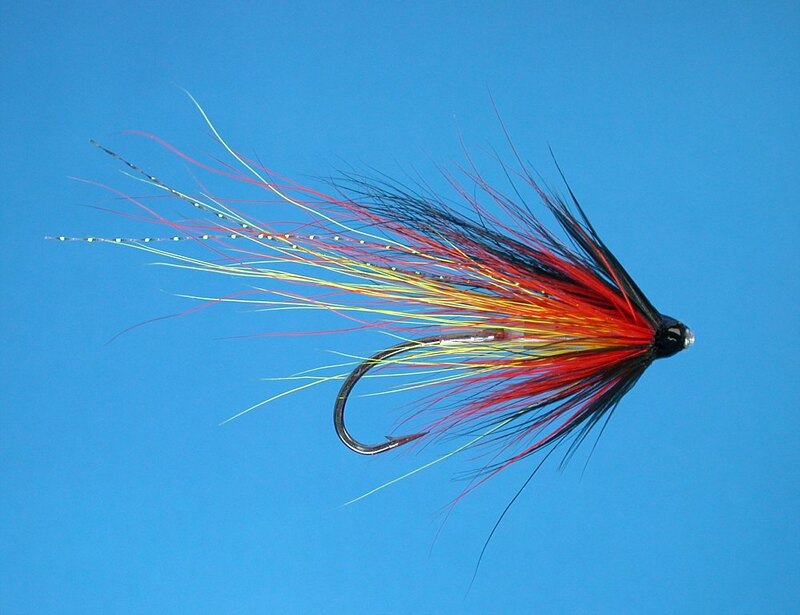 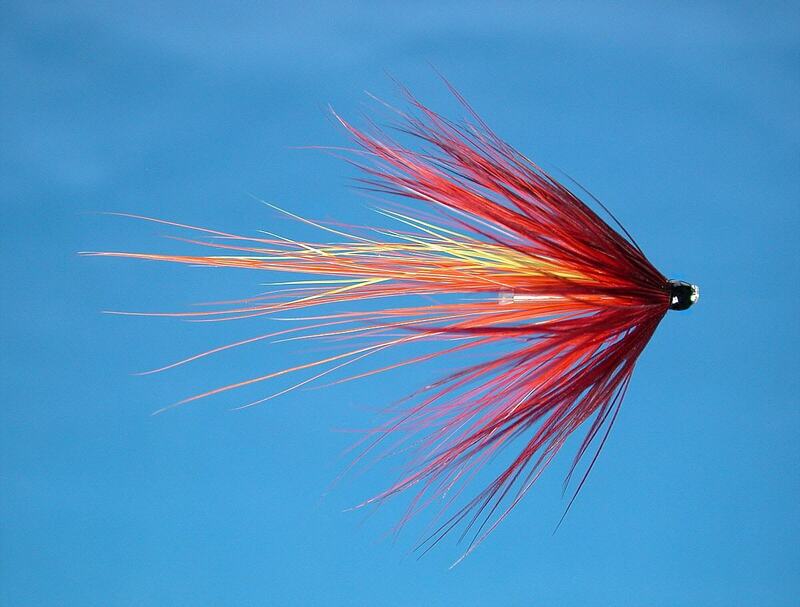 Fishing can also be had on Loch Naver and on the Rivers Mudale and Mallart. 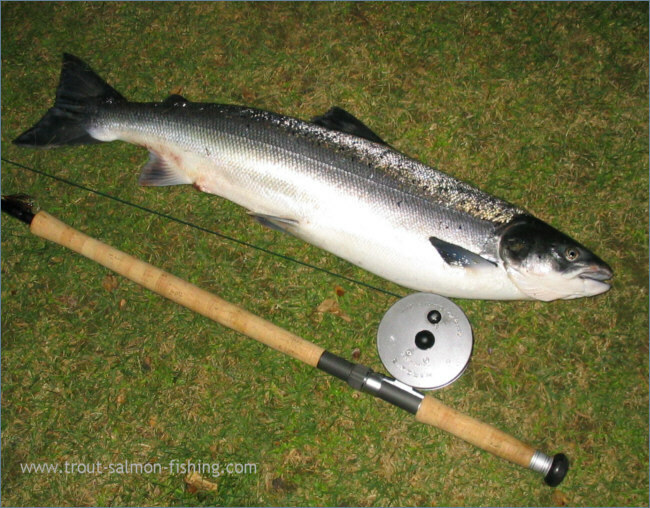 Spring salmon can be caught on the loch, mainly by trolling, with the peak of the season in April. 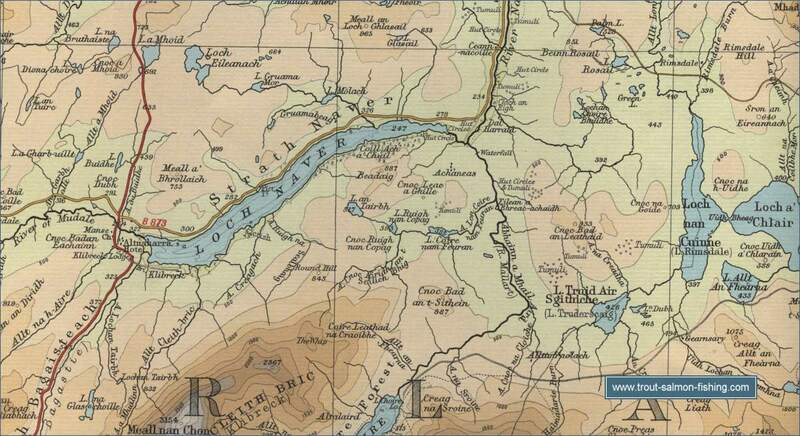 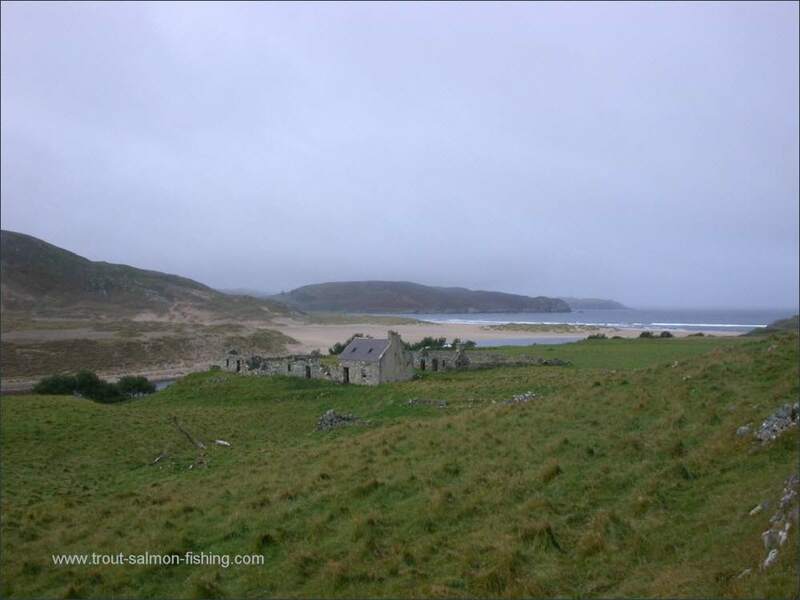 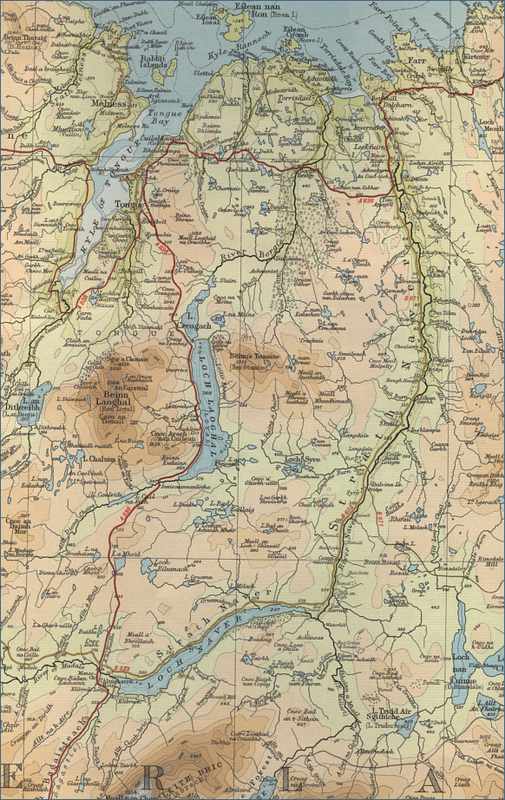 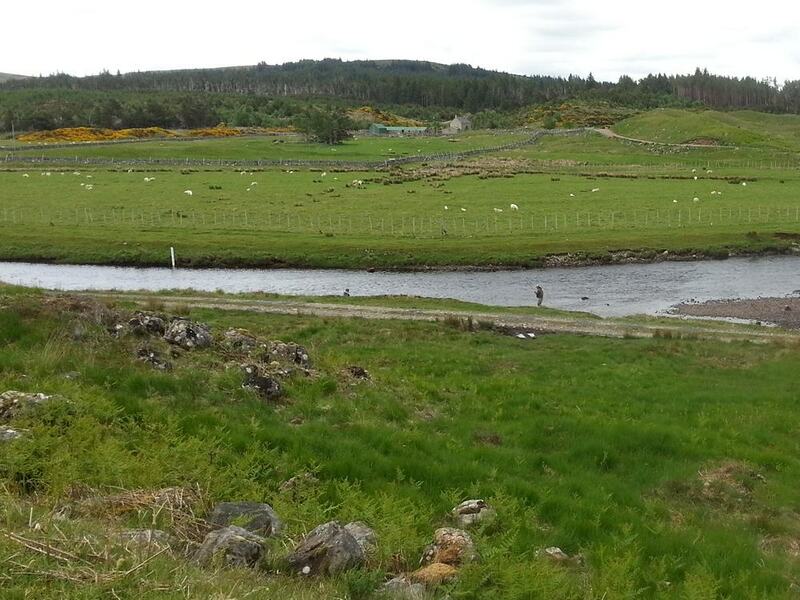 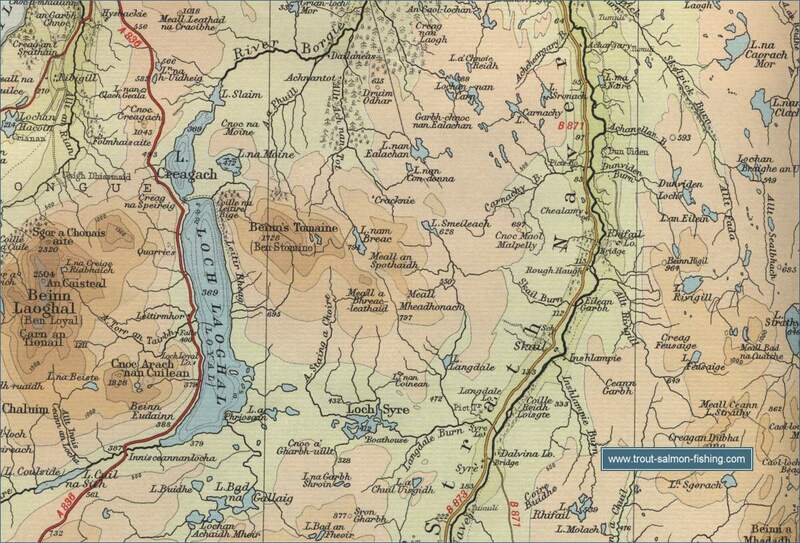 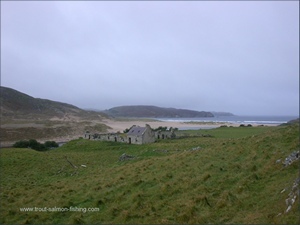 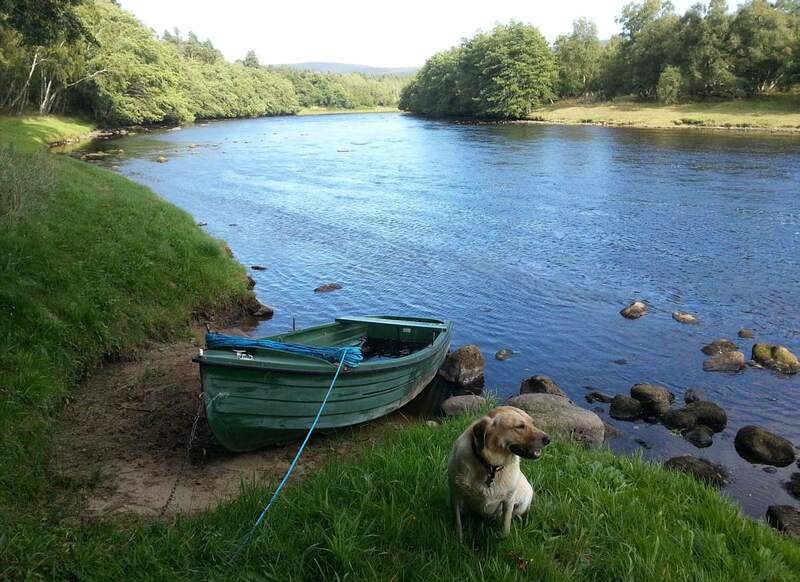 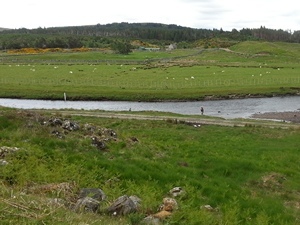 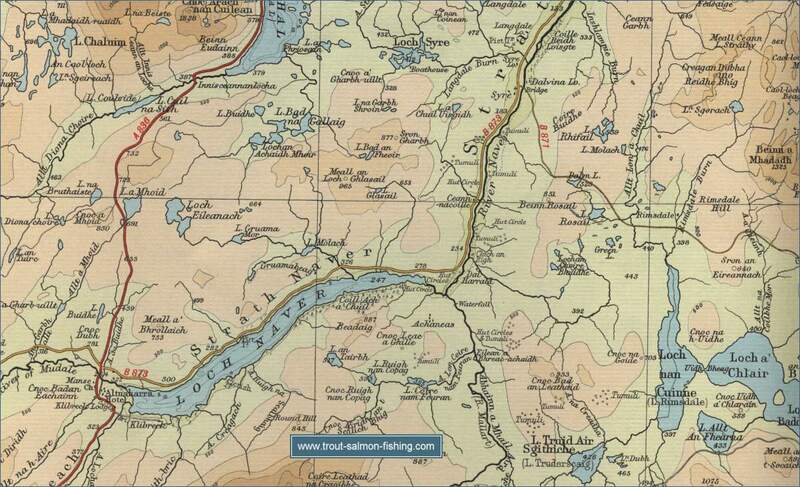 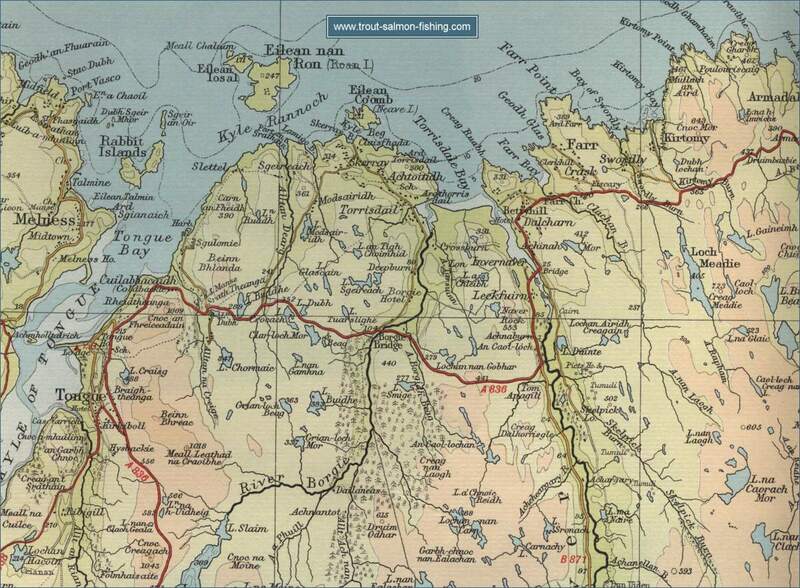 Enquiries should be directed to the Altnaharra hotel, who also own the fishing on the River Mudale, above Loch Naver. 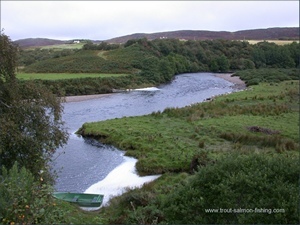 Permits to fish the Association water on the River Naver can be purchased, on a first-come-first-served basis at The Store, Bettyhill, at a cost of around Â£20. 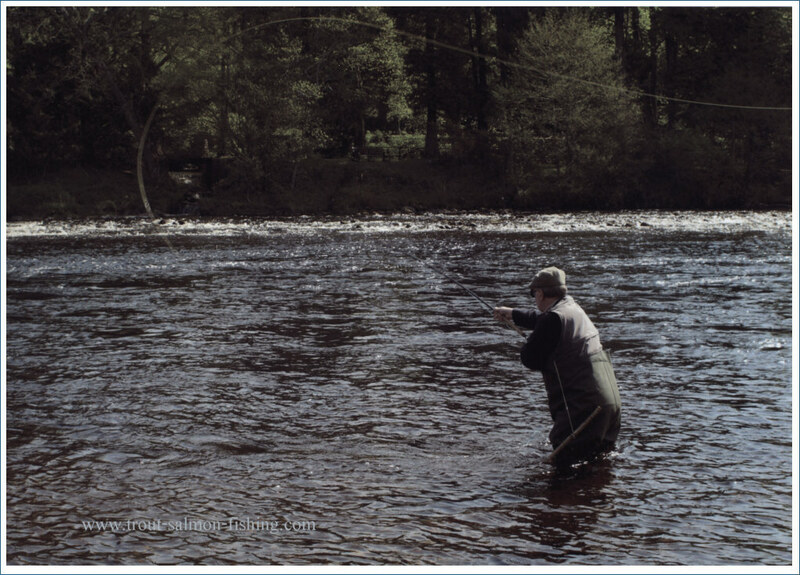 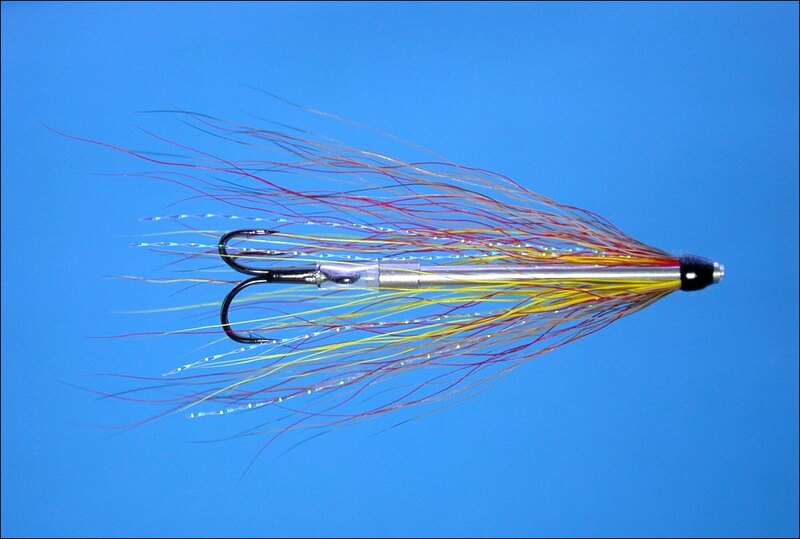 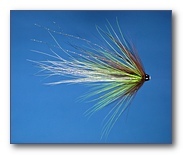 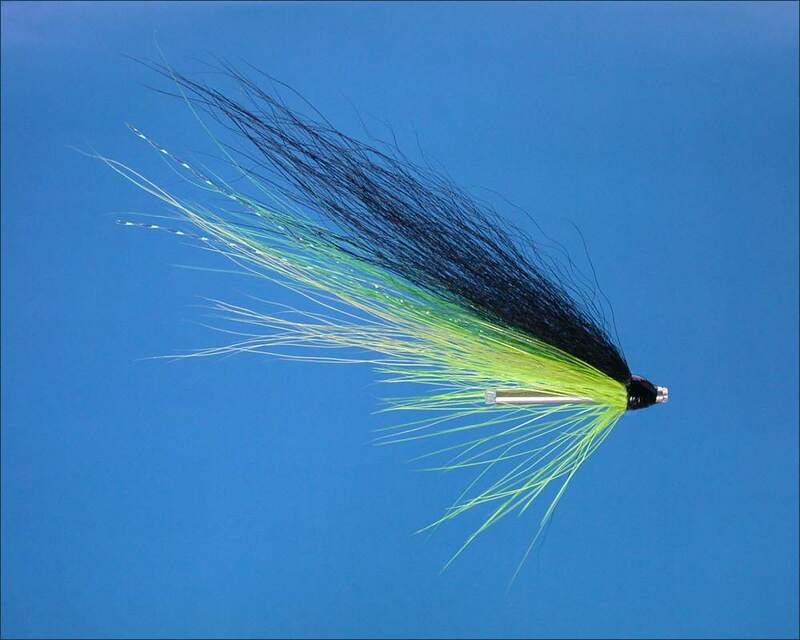 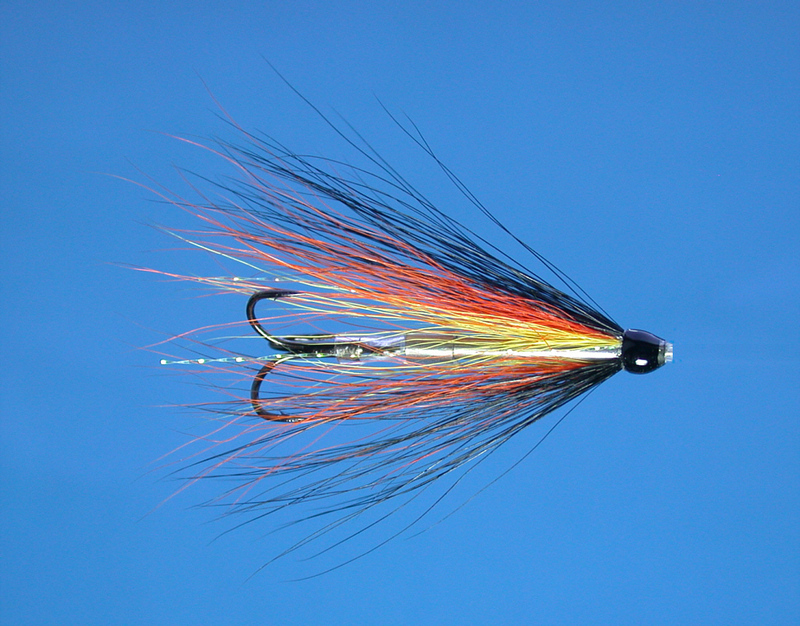 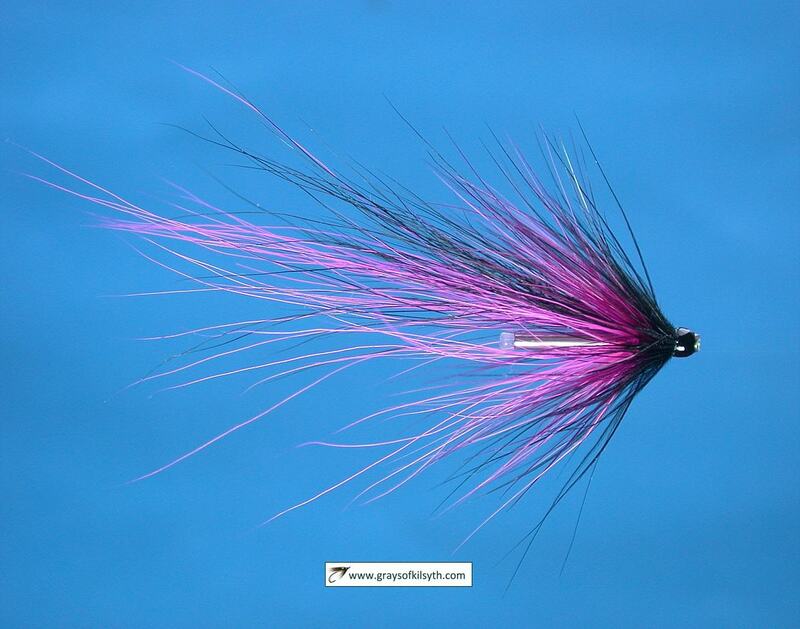 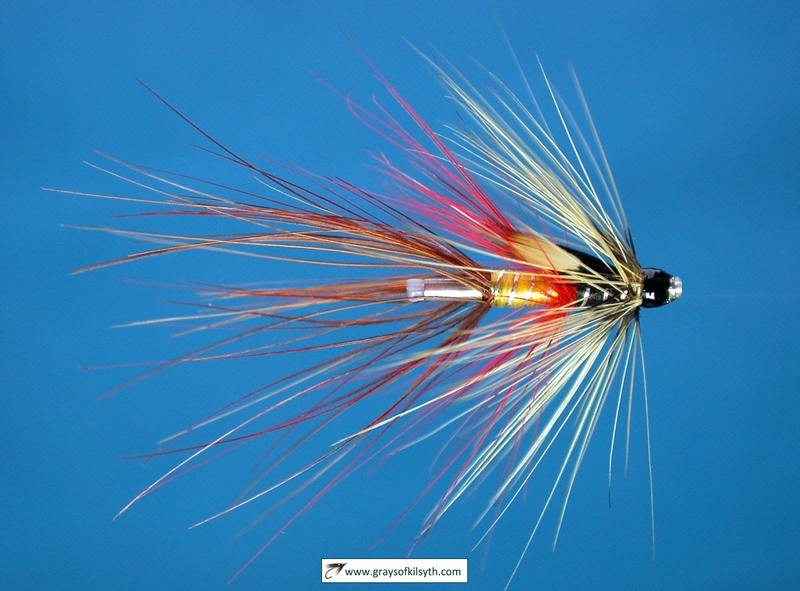 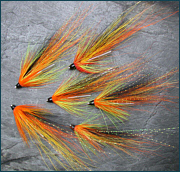 River Naver Salmon Fly Fishing Fish on!